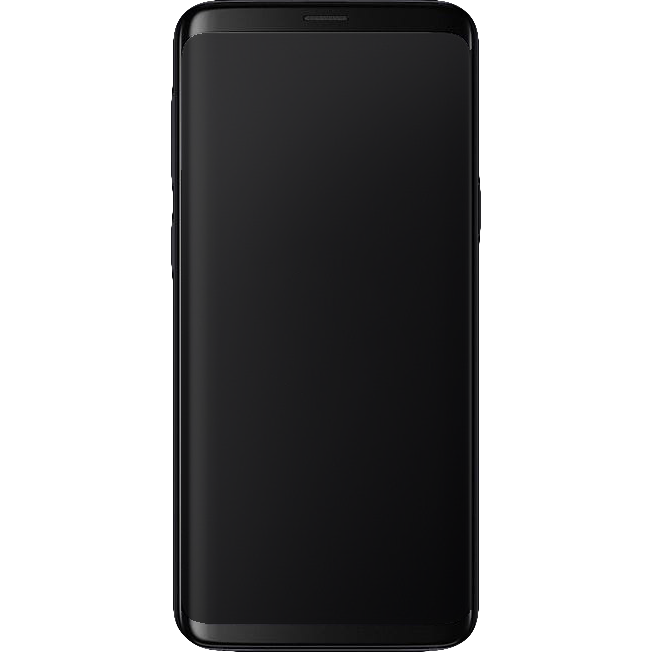 This update to the flagship S8 has a similar design, with a metal frame that joins a unique curved screen to a curved glass back. Compared to the S8, the fingerprint reader has been moved and the camera can adjust aperture for low light. Other key features a top-end processor, quad-HD+ display, water resistance, iris scanner, Samsung Pay, support for Samsung's DeX desktop dock, fast wireless charging, memory cards, and 3.5mm headphones.